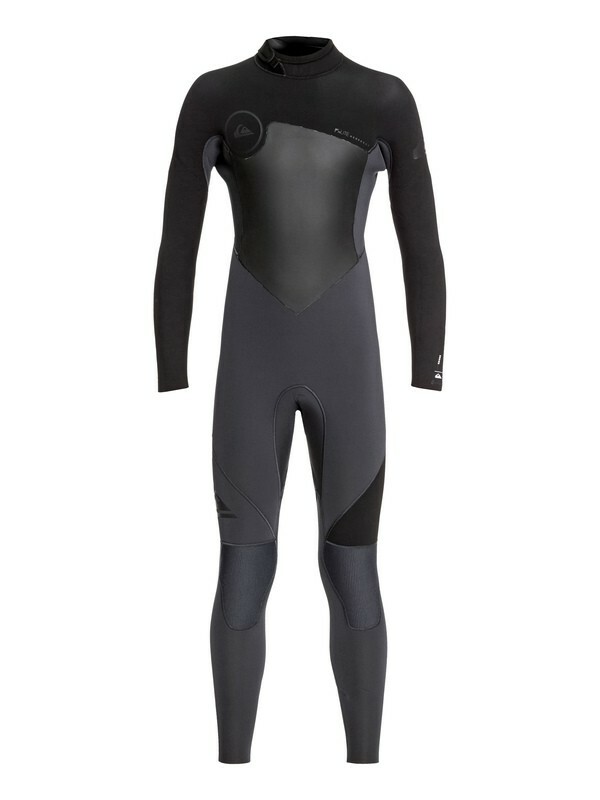 Made for days when the waves feel like an ice bucket challenge, Quiksilver has created this fully insulated 5/4/3mm steamer. 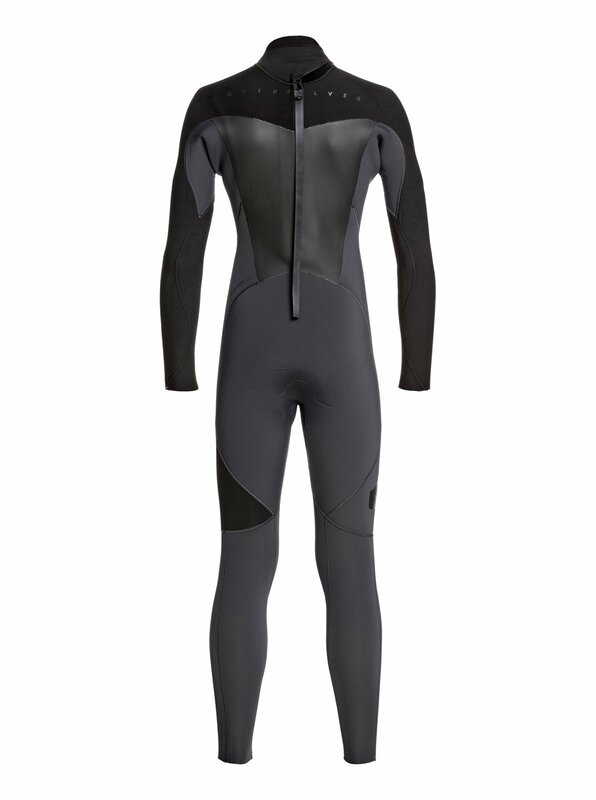 Protecting you from top to toe in F’N Lite neoprene, this Syncro Series suit offers integrated air cell insulation that will stabilize core body temperature and improve flexibility. 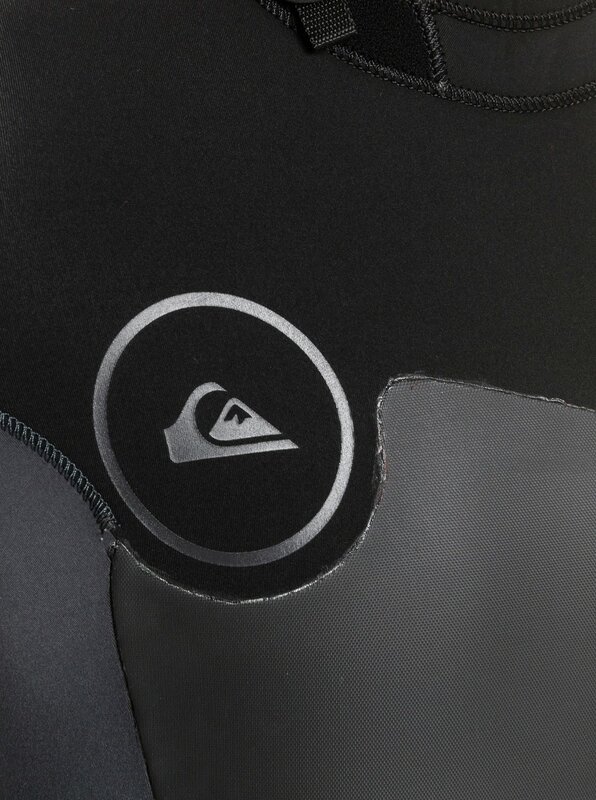 Designed with far infrared panelling to ensure optimum warmth in critical areas, this cold water wetsuit is geared to the winter warrior who won’t let a little chill stand in the way of his stoke.